In a single mating season, an adult turtle will lay hundreds of eggs in a nest on a beach. 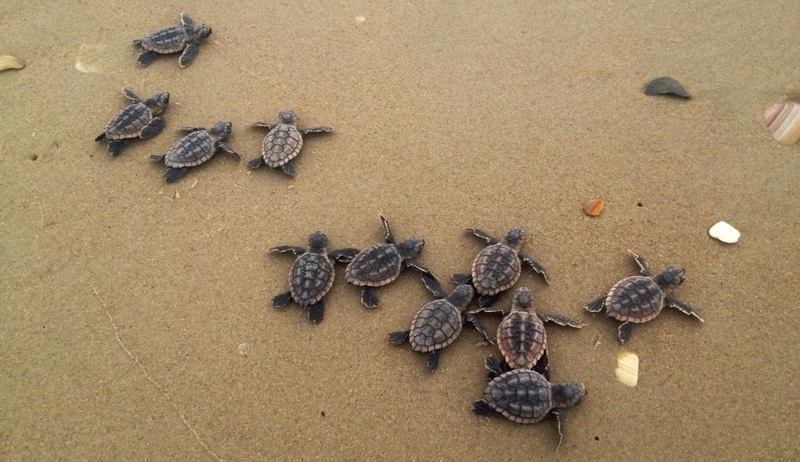 As the swarm of turtles hatch in unison, they instinctively rush to the sea. From this point on, each baby must fend for themselves until adulthood – they will never meet their birth mothers. It is estimated that only one in one thousand hatchlings will survive until adulthood. In the job application world, this is the quantity over quality method. A job seeker will apply to as many companies as possible. Even if they have only a 1% chance of getting the job, with enough applications, they’re sure to get at least one job offer. This is the most common way people apply to jobs, and for good reason: it’s easy and doesn’t take much thought. 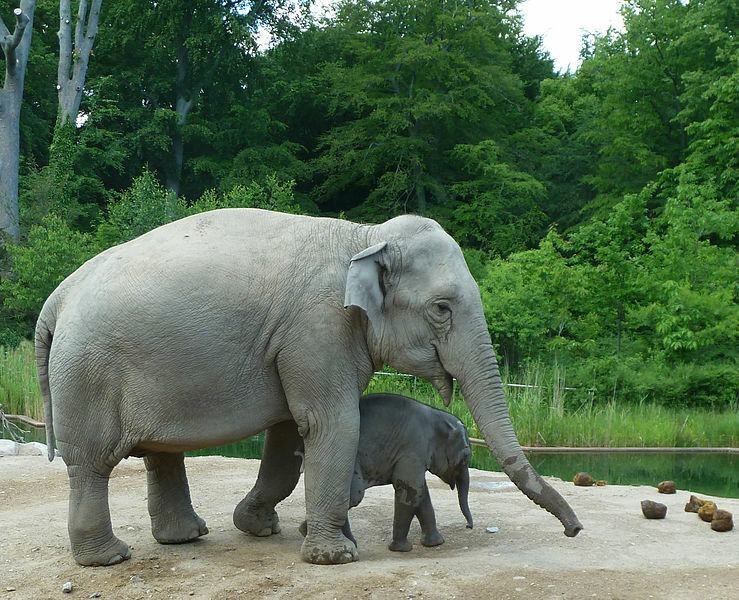 An adult elephant gives birth to a single calf. For the next five years, the mother fully commits to raising and loving her one calf. She develops a strong bond with her calf and the two are affectionately in constant contact with each other. The mother will stop at nothing to protect her calf. In the job application world, this is the quality over quantity method. Apply to few jobs, but pour your heart and soul into each application. As much as I love turtles, I strongly recommend the Elephant method. Why? How do you know which method you’re using? Simple. If you’re applying to more than one job a day, you’re using the Turtle method. Using the Elephant method, each application will take at least a day to complete. Sometimes it takes weeks! But I guarantee you it’s worth it. With focus, you can increase your chances at getting a specific job by 10X. With super focus, you can increase your chances to nearly 100%! And everything will improve because of this. Interviewers will like you before you even meet them. Job offers will be higher because HR departments will be impressed with your application. And on your first day of your job, you’ll already have a strong reputation. I’m sure this sounds unbelievable, which is why I’m dedicating an entire guide to help you learn it. And don’t worry – we’ll use a few other methods to make sure you have a healthy pipeline of jobs too! More to come! Next post: An extended look – How to apply for jobs in the Salesforce industry! I have followed your blogs and then took up the Plural sight courses which helped me clear my App builder and Developer 1 certification in first attempt. Thank you so much for this. I am a mainframe developer having experience of 7.5 years and Salesforce is completely new to me. It has taken me almost a year to get these certifications by studying in daily with my job for three extra hours. I had last week uploaded my resume in a job portal showing 2 years of experience in Salesforce and I am flooded with calls from recruiters. I am still not confident in giving Salesforce interviews as I feel like an imposter since I don’t have real world experience and have just the certification with basic concepts. I am not getting opportunities for non profits and freelancer as well here in India. Iloved this article about turtle vs elephant on how to apply for jobs but extremely worried what to do now. I am very confused what to do now whether Should I make a resume with the trailhead badges and practice projects and be truthful to them or should I go with some other strategy. Sorry this is a long message. Please do reply if possible. Failure is the great teacher in our industry. Take as many interviews as you can and improve each time. As always loved this article so much, David. Surely go for the Elephant way to get a job in salesforce.